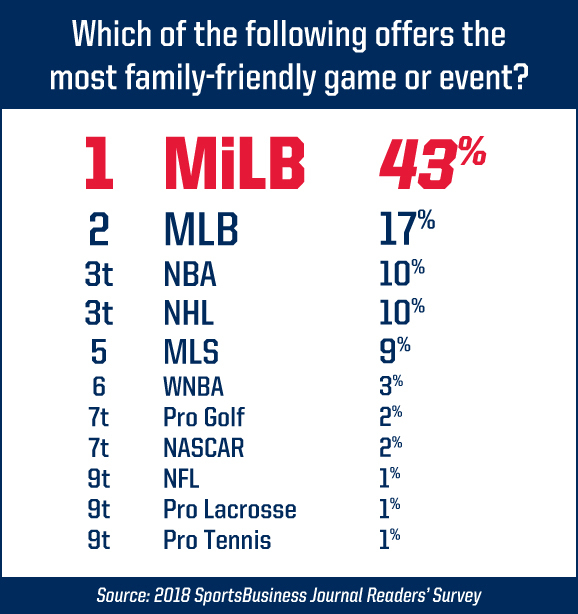 For the fourth consecutive year, Minor League Baseball has been named the "Most Family-Friendly Game or Event" in all of American professional sports. This, according to a fan survey conducted by Sports Business Journal/Sports Business Daily. MiLB's gold standard for guest experience, the Lehigh Valley IronPigs have solidified themselves as the No. 1 family entertainment destination in the Lehigh Valley and beyond. 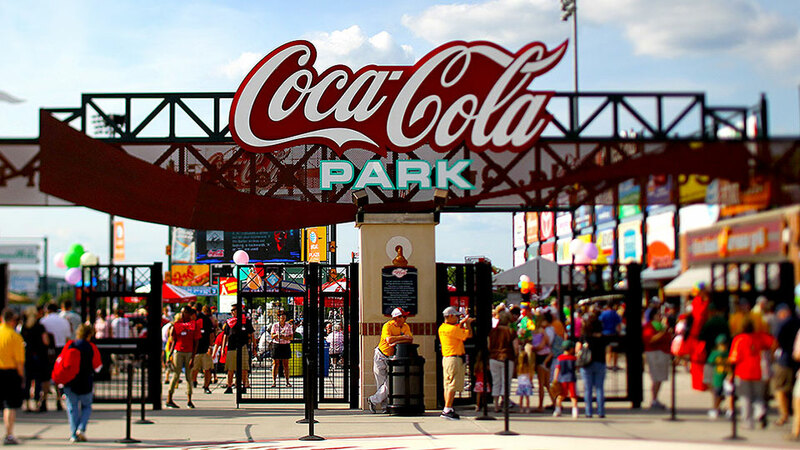 "We cater everything at Coca-Cola Park around our guests," said IronPigs President & General Manager Kurt Landes. "Any time we make a change - whether it's creating or updating areas like the KidsZone, adding to our concession menus or updating hospitality areas - we do it with the fan in mind. Each year we strive to improve the guest experience at Coca-Cola Park and we're thrilled that fans recognize the effort." The IronPigs have hosted more than 6.5 million guests in the team's 11-year history and earned five Golden Bobblehead awards for their top-of-the-line promotional efforts. The team has averaged 8,900 in attendance -- more than any other International League team -- at its 754 all-time home games. "There's something for everyone at Coca-Cola Park," Landes said. "An IronPigs game is a multitude of experiences wrapped into one family-friendly evening. There is, of course, a baseball game, but people also come for great food, in-game entertainment, activities around the ballpark and more." Tickets are now available for 2019's exciting lineup at Coca-Cola Park. Guests can take advantage of a number of special ticket upgrades available at IronPigsBaseball.com/ThemeNights. In addition, several Bacon, USA, ticket options are available ranging from 9-game to full-season plans. Call us at (610) 841-PIGS (7447) x3 or Click here for details.